I had such an amazing time in Bitan: finally back rowing dragonboat there, then we took a little hike ~ and have I mentioned that we had 25°C even though it is December already?! So I finished the day off with swimming an relaxing in the hot tub at my friend Anikó's place. Pretty good Sunday, right? 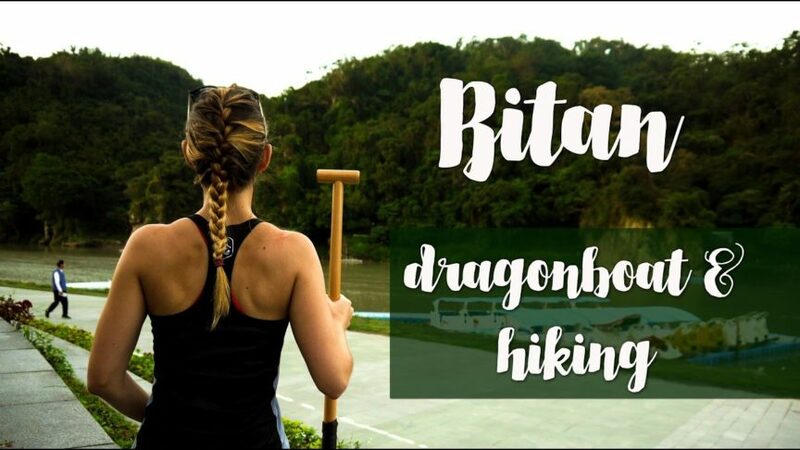 Hope you all liked the video, please give it a thumbs up, subscribe and feel free to share with your friends that are interested in how a dragonboat practice looks like in my favourite place in Taipei: Bitan.